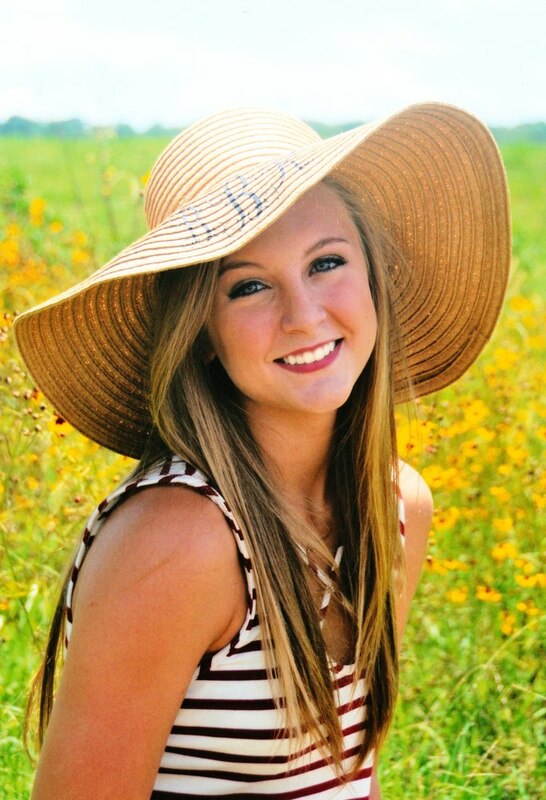 Senior Brianna Burns has been selected as a semi-finalist for the National Beta Scholarship program. As a semi-finalist, Burns placed among the top 427 candidates from across the nation. Two hundred and sixty of these students will be named Beta Scholars and receive a scholarship of no less than $1,000. Five of the 260 will receive a $15,000, $10,000, $8,000, $6,000 or $4,000 award. Burns served as the State Vice President for Beta Club 2017. She, along with other members of the Beta Club, were invited to Nationals in June 2017. As a semi-finalist, Burns will now move on to the second round of competition. Semi-finalists will submit essays and letters of recommendation to advance.